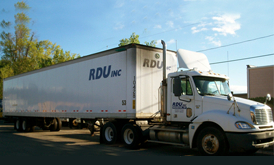 RDU is a leading full service Truckload and LTL freight transportation company serving upstate New York for over 30 years. 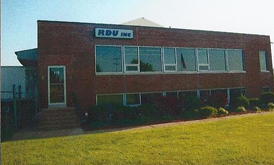 Based in Rochester, NY, RDU offers a full range of freight pickup and delivery services for both large and small shipments. 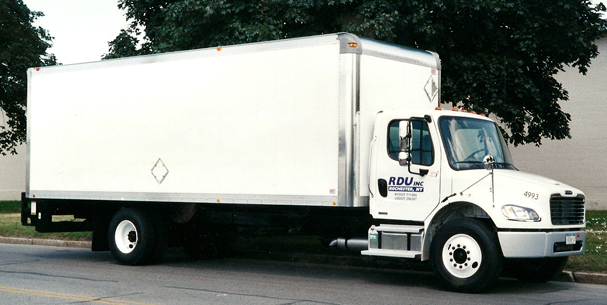 RDU, Inc. has a well-earned reputation as an efficient, quality transportation provider. We accomplish this with quality service at competitive prices. 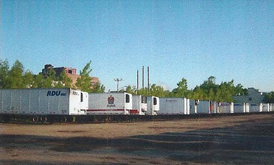 Our on-time delivery claims and safety records are consistently the best in the business. Our services include: •	Truckload •	Less-than-truckload (LTL) •	Flatbed •	Small Package •	Freight brokerage with 48-state authority •	Cross Docking and freight consolidation. For more information, check out our services page. People make the difference…and RDU is proud to employ the best in transportation professionals. Please feel free to contact us today!